Possible private financing! Beautifully wooded, pines. 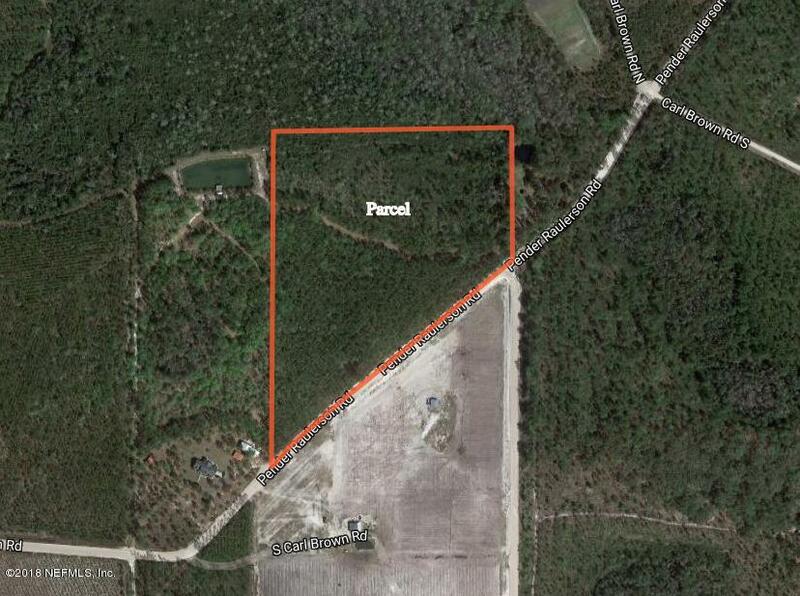 Could potentially be divided into two 7.5 acre homesites. Great road frontage with easy access. Great place to build a lovely, private home!